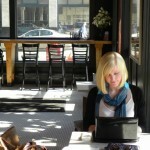 An author has made major headway for writers on the publishing scene. Hugh Howey has managed to become a millionaire from his science fiction series which is available on Amazon. “Wool” sold more than 400,000 ebooks and was optioned for Hollywood, and all well before the first print edition rolled off the press! What makes this story a special example of hope for writers everywhere is this: the average author gets about 12% of the profits from a book sold through a publisher, with Hugh’s contract with Simon & Schuster he has managed to arrange for 70%. (You can listen to his interview with KIRO radio). Could this be a new trend allowing authors to benefit more from their hard work? 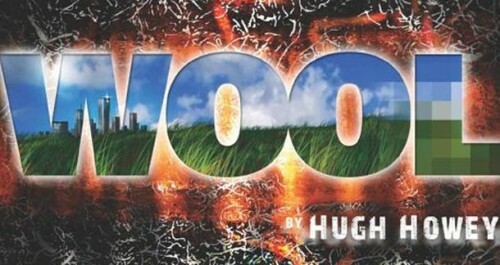 Check out what Hugh Howey has been up to with his series Wool. As a writer have you considered how you are going to get your work into the hands of your readers? Through a publisher? 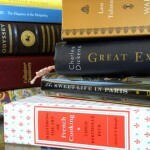 Through independent publishing? Amazon? Here’s hoping this is a new dawn for aspiring authors everywhere. There are many excuses not to write, but we're here to ensure that a lack of creativity isn't one of them. 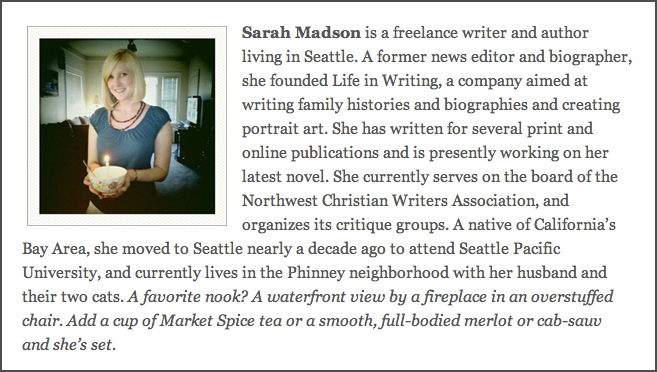 Nooks & Cranberries was created by two friends, Sarah Madson and Daytona Strong, who are freelance writers based in Seattle. © 2019 Nooks & Cranberries. All Rights Reserved.